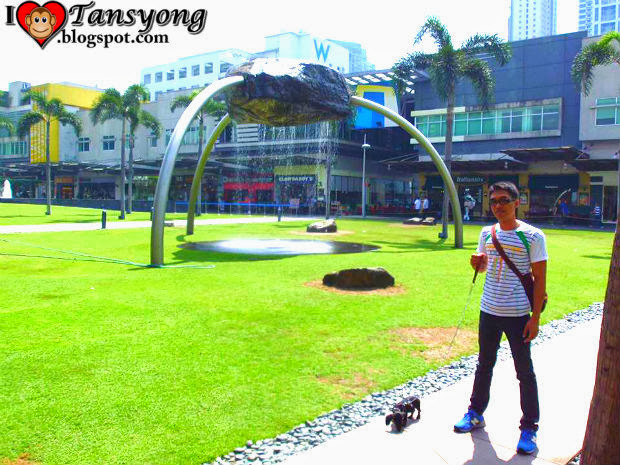 Bonifacio Global City (BGC) located in Taguig or Makati? Today, I’ll be featuring you guys the place of the Philippines which the Economic Growth was rapidly increasing in just a short span of time. The development of each businesses and commercial establishments are tremendously developing. I witnessed the rough transitions personally in every visit I made. 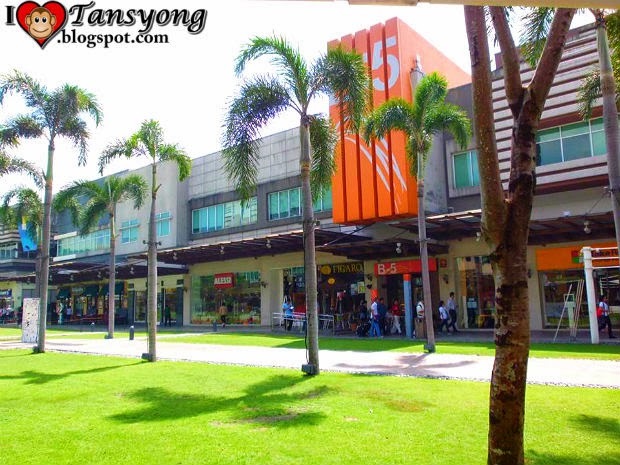 Bonifacio Global City is situated in………….. Let me check first…. For accuracy…uhm actually I don’t know, but as far as my last visit it is officially owned by Taguig City yet for now I don’t know , I am now confused. The confusion starts when the Clash of two titans arises. These Titans named “Cayetano” from Taguig City and “Binay” from Makati City are currently fighting for the BGC. The Court is their battlefield. These two mayors are disputing who owned the Bonifacio Global City. BGC as a new business complex where in huge amount of taxes can be collected is one factor why these two mayors are battling. Cayetano said "Kapag inagaw ng Makati ang Fort Bonifacio sa Taguig, paano na ang benepisyong nakukuha ng mga Taguigeño,” But Binay declared a moratorium for tax collection from any establishment in BGC last six months of 2013. Well personally, BGC is the place that I can recommend establishing your business, a place where in restaurants are really sophisticated and BPO industry are numerous therefore the BGC is operating 24hrs. 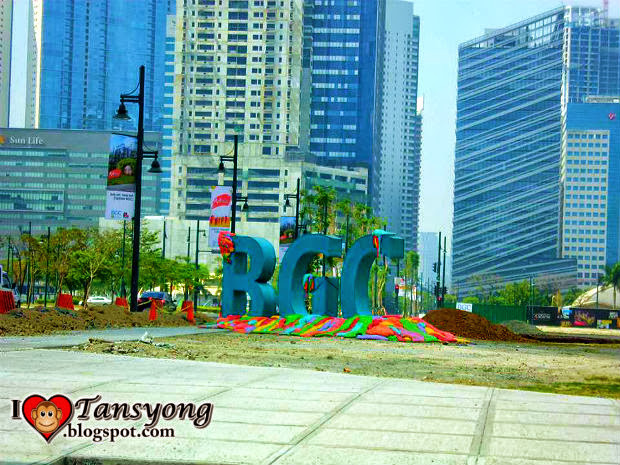 But despite of the development, there is still a question until now that made confused not only myself but also travelers, Is Bonifacio Global City (BGC) located in Taguig or in Makati? We have to watch it out.